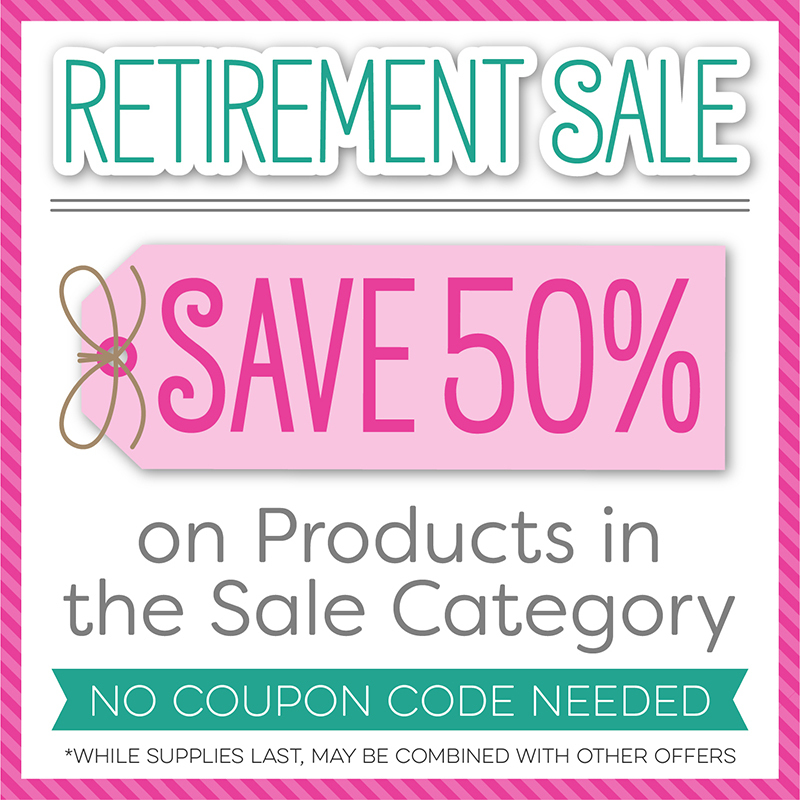 three umbrellas: MFT Annual Retirement Sale! 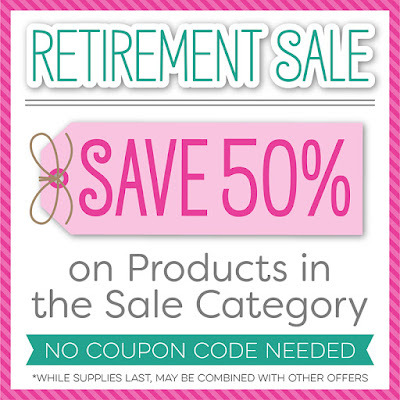 SALE section to see what's slashed 50% off and grab them before they're gone for good. 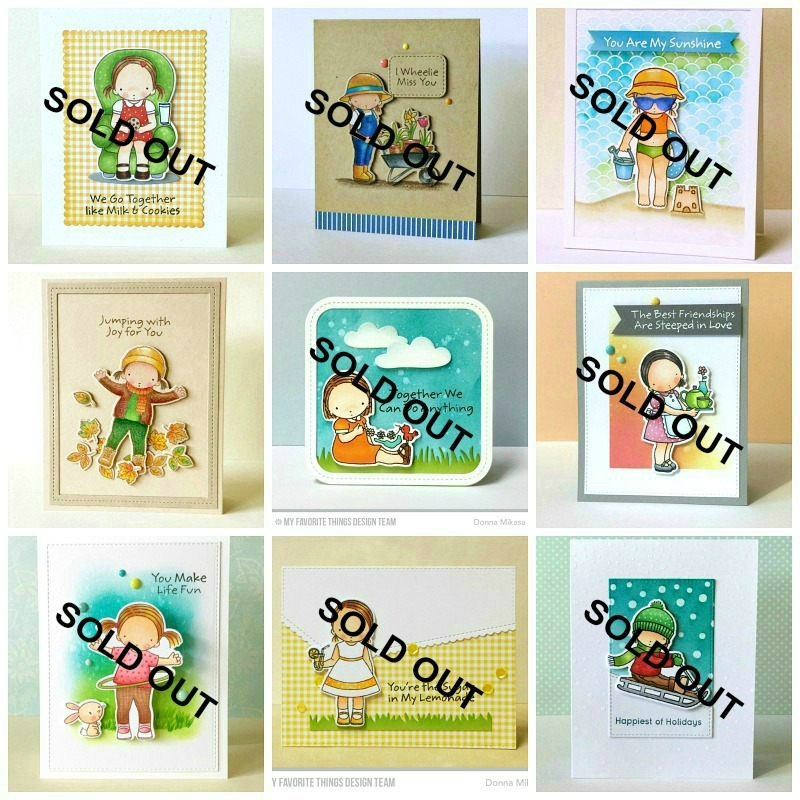 Today I'm sharing my projects using all of the Pure Innocence images that will be retiring. SALE section in the MFT Store and start shopping now! Good luck grabbing your goodies!